Joe Powers is very charismatic and very talented harmonica player (chromatic harmonica). He completed many tours in France, Germany and Japan. In 2008 Joe won a prestigious Crystal Harmonica Award (Classical division) in Belgium (2008). 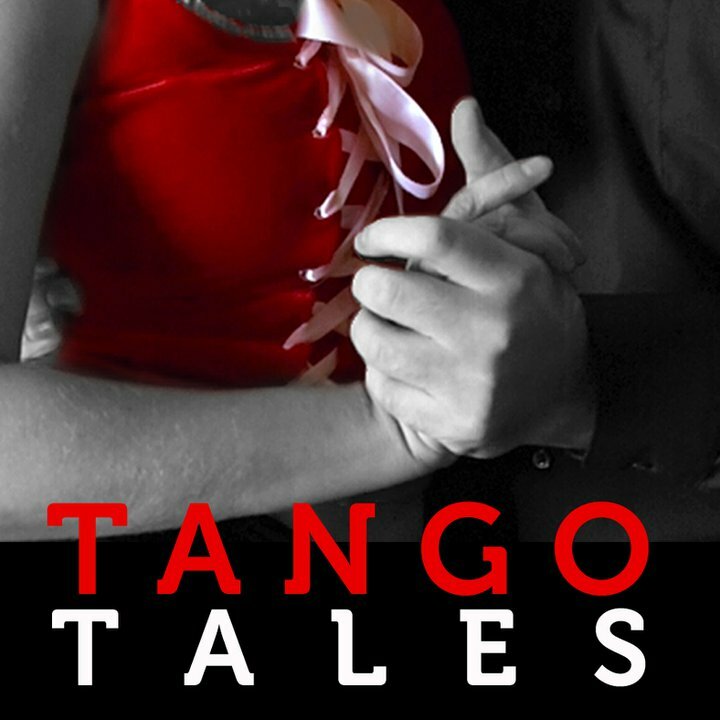 seduced into playing the Argentine tango and how he recorded his first CD of tangos – Amor de Tango (2007). Luzzi (guitar). See the review below. audio postcard about it for this show. 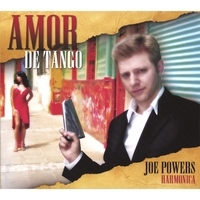 Amor De Tango, Joe Powers latest CD is a winner. The first time you hear Joe Powers’ new CD “Amor De Tango” get comfortable in your favorite chair before you start; You will not want to stop listening even when you’ve heard it all. Using power octaves in the style of the great Hugo Diaz and full mouth chords for accents Joe achieves the sound of the bandoneon, the very essence of tango music. Only one who loves, lives and breathes tango music as Joe does can play tangos with the proper feeling and expression. has reigned as king of tango, but Joe Powers’ “Amor De Tango” may smite the king. Joe lived in Argentina a year and a half, studying tango music and dance in order to develop the understanding and techniques necessary for playing the sensual music. Joe made his international debut in 2005 opening for electro-Tango sensation “Narco Tango” at the Paris, Mephisto Bal. He then traveled to Trosingen, Germany and took 4th place in the “Jazz Diatonic” category at the World Harmonica Championships representing the U.S. as the only American Competitor out of the 29 countries that participated. Following the Trosingen Championships, Joe returned to Europe three times for performances in the United Kingdom, France, Germany, Switzerland, Holland and Serbia, then gave 19 performances in Japan including the “Nippon World Tango Festival” in Tokyo. Displaying an amazing talent at 29 years of age, Joe stands tall among harmonica artists. favorite, “La Cumparsita” in which Joe plays fast legato passages in an exciting finale of that leaves you with an urge to leap from your seat and cheer. Recently Joe was elected “Best male artist of the year” in the 2008 Portland Music Awards in his home state of Oregon and has been invited to perform in April at the “Zen Nippon Harmonca Gala” in Tokyo and in May at the “Harmonicas Sur Cher” festival in central France. No grass is growing under Joe’s feet. You won’t want to miss this CD. feelings evoked within the listener… and a great musician empowers those sensations. Close your eyes and experience being swept away to Buenos Aires, Argentina. and soon the dramatic passion of tango music consumes you entirely – you’ll be dancing. What a sensual delight it is! This CD is available at www.joepowers.com. about playing tango on chromatic harmonica here. Artist: Joe Powers Published as: notes about tango.